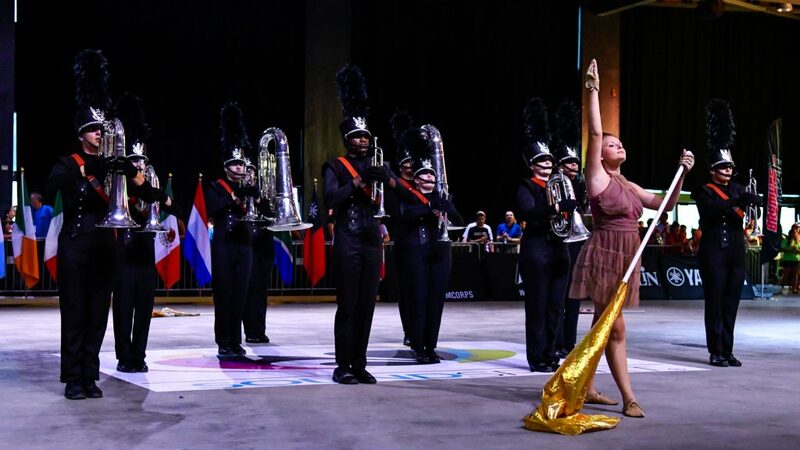 The ensemble, which is the brain-child of former Cadets member Christian Stephanos, was inspired after several YouTube views of the likes of the Guardians, a former SoundSport team now competing in DCI’s Open Class division. Stephanos discussed SoundSport with some school friends and after a trip to the SoundSport festivities hosted as part of the DCI World Championships, decided to pursue the idea further, making his SoundSport idea a reality in 2016. Appalachian Sound performs Saturday, August 13, during the 2016 SoundSport International Music & Food Festival at The Pavilion at Pan Am in Indianapolis, IN. Despite the time off Stephanos’ group will take in 2017, he has a positive outlook for 2018 and beyond.